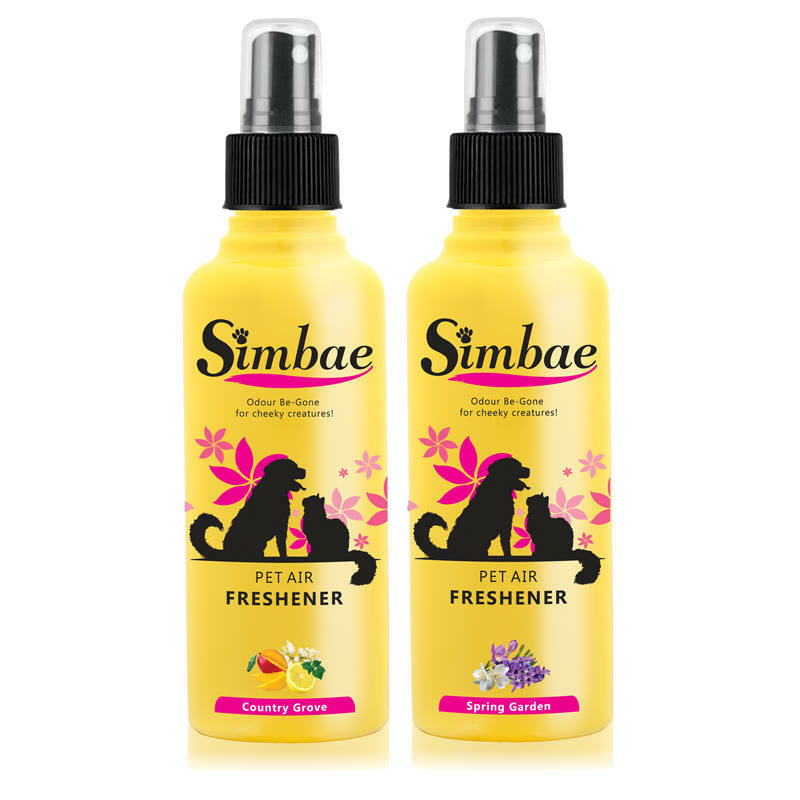 Pets have smelly bathrooms too! 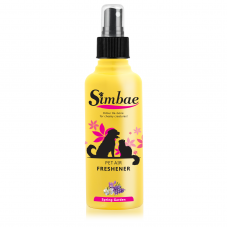 They should have clean and freshly scented rooms. 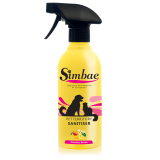 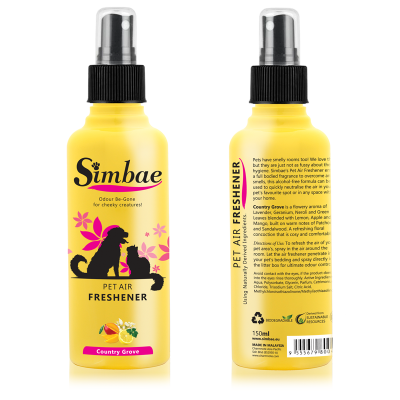 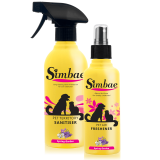 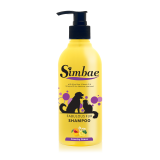 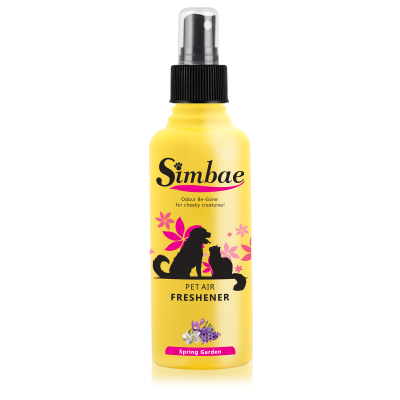 Simbae's Air Freshener emits a full bodies fragrance to overcome any smells. 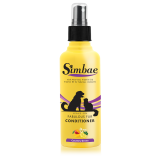 This alcohol-free formula can be used to quickly neutralize the air in your pet's favourite spot or in any space within your home. To refresh the air of your pet areas, just spray in the air around the room. Let the air freshener penetrate into your pet’s bedding or spray directly into the litter box for ultimate odor control.